The Cosmopolitan of Las Vegas took over the New World Center at Food Network’s annual Wine & Food Festival in South Beach, filling it with food and drink for a private late night bash. Blue Ribbon Sushi Bar & Grill chefs Eric and Bruce Bromberg provided a spread of late night bites accompanied by cocktails by Chef David Myers of Comme Ca. In attendance was a powerhouse roster of the food and wine industries top taste-makers. 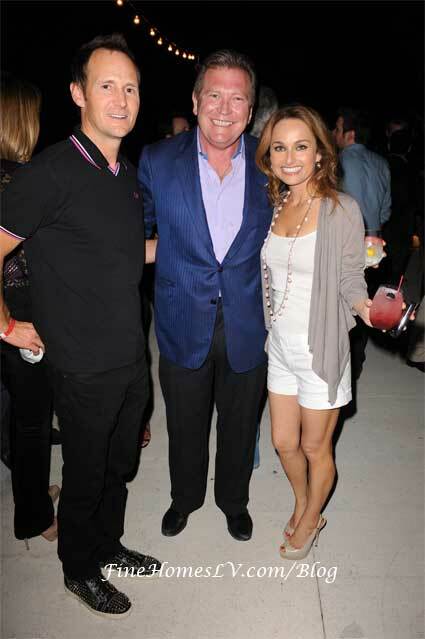 Was a great time at the SOBE Wine & Food Festival with some of your favorites.